In this episode of our podcast, we will be spending some time with Rodrigo DeMedeiros – a Seattle-based producer, director, and photographer. Rodrigo and his family did something inspirational and brave – they kicked away from the 9-to-5 grind, and undertook a globe-trotting trek across 13 countries in 11 months. 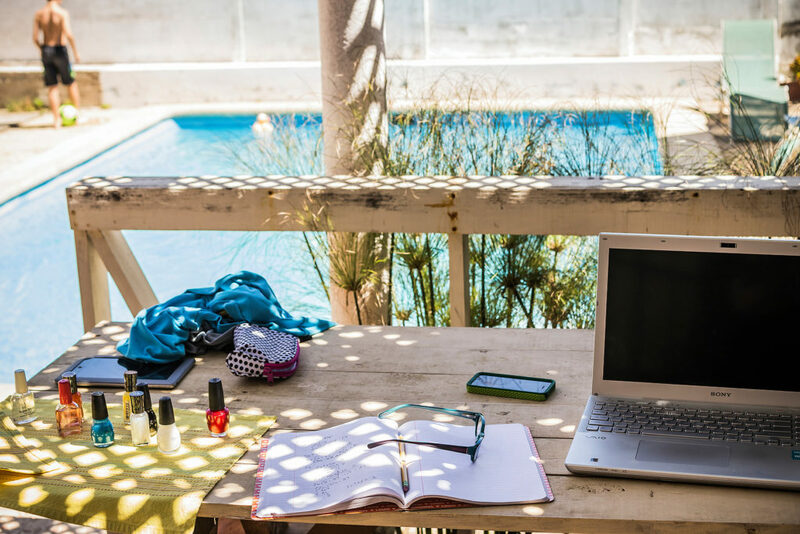 Interest in figuring out how to take significant breaks from working life – often in the form of a sabbatical involving longer-term travel – is rising. Perhaps this is due to an economy that has clawed its way back from the great recession of 2008. People might feel more insecure and are committing more time to their jobs. In the U.S., a “working hard” ideology is so ingrained in our collective psyche and cultural vocabulary, that we unjustifiably feel guilty as we fight back to protect our downtime. Of course, there is no need to travel around the world to find this personal space and time. Yet doing this exposes us to how other cultures approach the concepts of work, time, and social interaction. The DeMedeiros family experienced these differences first hand. You might shrug at this around-the-world itinerary and consider it unrealistic when it comes to your own particular situation. That is completely fair, of course. Another valuable theme we discuss in this episode is how to challenge our typical approach to vacation planning. We discuss the value of “slow travel” – investing a longer amount of time and attention in one location or region rather than packing in many destinations to tick off your travel checkboxes. This type of travel not only increases the likelihood of understanding and connecting with a different culture – it allows us to explore alternative approaches to leading a good life. When we hit Spain, I felt an inner peace when I was in Pamplona and exploring the Basque region. The people have this urge to live and experience the moment. It felt so natural, so spontaneous, and not contrived. Rick Steves often refers to travel as “a political act.” I would add to this that travel also opens space for us to challenge some of the fundamental assumptions within the culture we are embedded in. It allows us to rethink our views about work, about what it means to socialize, and about how to measure a nation’s well-being. Rodrigo’s story is even more remarkable if you consider that his around-the-world trip involved his family and their friend/tutor. It was not an adventure taken by a couple of carefree twenty-somethings. 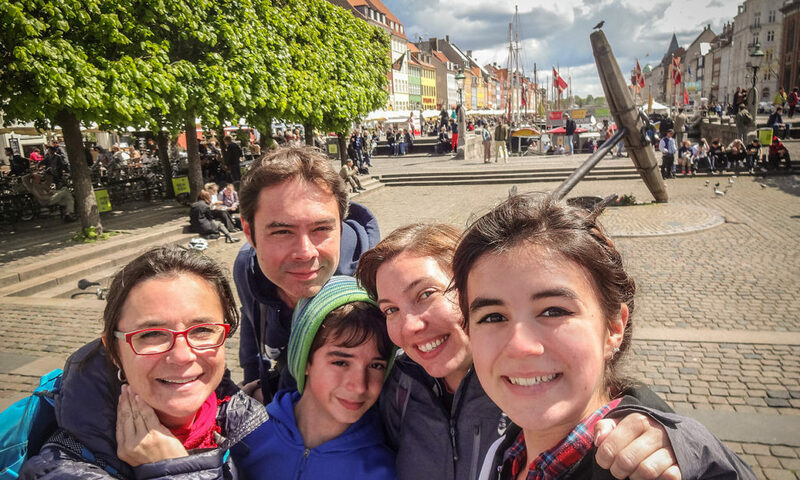 As you will hear, this trip has provided the entire DeMedeiros family with a perspective-shifting experience that influences even their smallest day-to-day decisions.